CUTCNC[CUTCNC? 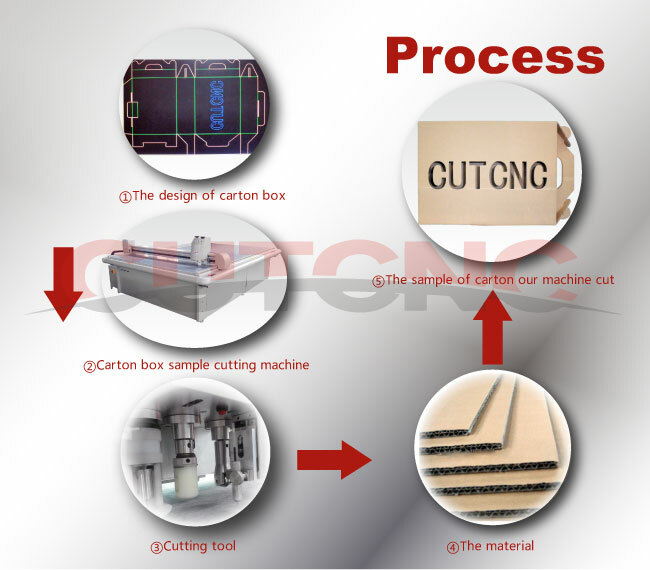 :cutting machine sample maker manufacturer] graphic design packaging[packaging? :DCP-H series packaging sample cutter plotter] pattern cutting machine[cutting machine? :CUTCNC sample maker cutting machine] is used to graphic design/Packaging Mock-up and convenient to make the packing model and change the dissatisfied design, just put your design into the computer and you can cut the samples. 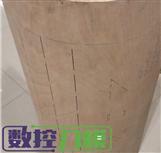 so to be more precise,time-saving and high efficiency,CUTCNC graphic design packaging pattern cutting[pattern cutting? :pattern cutting] machineused in packing model can reach to cutting, half cutting, drawing, pressure creases etc. 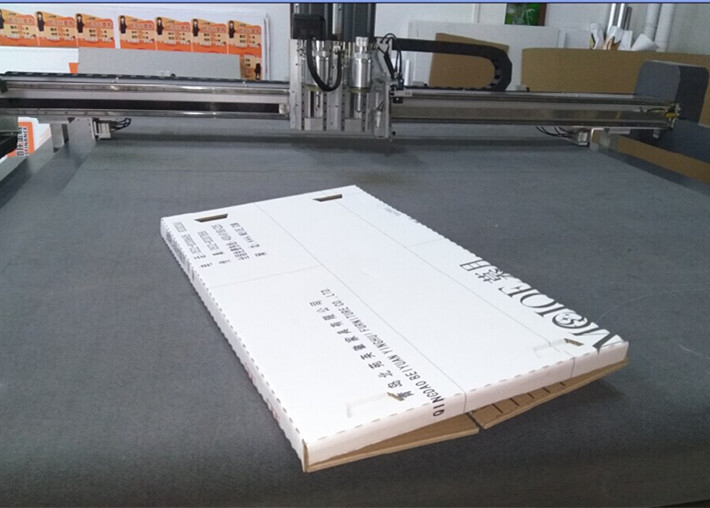 The main processing of material on CUTCNC graphic design packaging pattern cutting machine used in Graphic Design/Packaging Mock-upas follows:corrugated paper[paper? :paper sample maker cutting machine][corrugated paper? :DCP-H series sample cutter plotter], kraft paper, paperboard, paper, grey cardboard. etc. Then DCE and DCP series is the main machine which on cutcnc equipment used in graphic design/Packaging Mock-up[Packaging Mock-up? :Packaging Mock-up sample making machine] patterns, Kasemake[Kasemake? :packaging box design software] box design software used to design package. DCP series packaging sample maker can cut corrugated paper, grey board, PVC and many other materials in fields like packaing,advertising.